We all know purchasing a used car is a big decision for many. Though trusted pre-owned marketplaces like Droom have made this a hassle free affair, we can totally relate to your fears and concerns, especially when you are putting in your hard earned money into such a big ticket item. Cars, be it new or used, are still an aspirational asset in India. Here are 5 things you should definitely check before you invest into a used car so that it turns out to be a smart decision for you. If the car has been serviced from an authorised workshop, it is possible to get the service history from the brand’s nearest workshop. If the owner has been visiting unauthorised workshops, its best to stay away from the car. While checking the service history, also check for any insurance claims made in the past via the NCB [no claim bonus] figure mentioned on the insurance paper. A minor repair work is not an issue but a car with a major accident history should be ignored. A thorough test drive is not limited to new cars but a used one as well. This includes detailed inspection of exteriors and interiors. Try taking along a friend or a relative who is passionate about cars as he might just help detect hidden issues. Make sure to start the car and check for functions of all features and electronics before you request the owner for a test drive session. If you want your workload to reduce, Droom even offers this service for used car buyers. Their exhaustive explanation check-list ends up giving you, the buyer, confidence while buying a used car, an important parameter that is missing in the pre-owned space. We aren’t just talking about the registration certificate of the car, but the PUC [pollution certificate] and insurance in original. Next is the invoice that was handed over while purchasing the car, the owner’s manual, warranty cards, if any, of the battery and tyres. Ditto for the duplicate key. If the car was taken on a loan, make sure the hypothecation is removed by the owner before you pay any kind of money. Once the money exchanges hands, it is the responsibility of both the parties to mutually work together and get the transfer of registration done. The process is fast becoming easier, thanks to the RTOs shifting to systematic ways of working now. Most car manufacturers now offer the option of extended warranty. If the car you are about to purchase is eligible for such a warranty, make sure you ask the seller to purchase that on your behalf. If you are purchasing the car from a dealer or an organised player, check for 3rd party warranty benefits. Droom offer this under the Buyer Protection scheme and we highly recommend this given the added peace of mind factor. 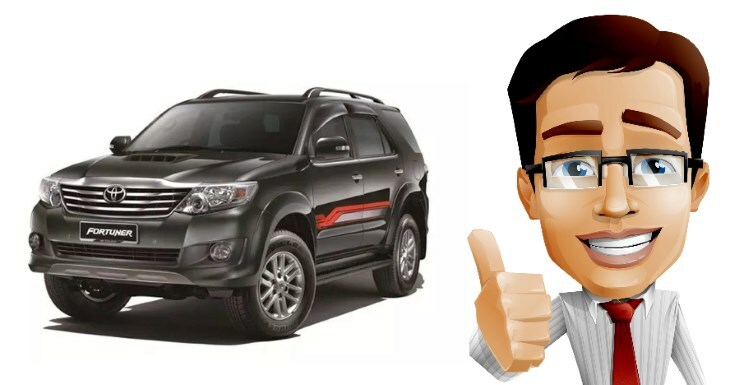 So, whether you intend to buy a second hand hatchback or a SUV, your peace of mind is guaranteed if you pick a trusted marketplace player like Droom that also offers pre-certified cars. Do keep the above checklist always handy. Explore used cars now. Happy buying!